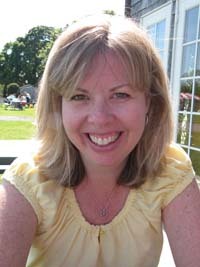 Social media marketing is all about building relationships, said Vicki Silver, senior vice president of marketing and chief marketing officer for Feld Entertainment, the parent company for Ringling Bros. and Barnum & Bailey, Supercross, and Monster Jam. The company also handles marketing for Disney On Ice and Disney Live. When it comes to using social media to sell tickets, timing is key, Silver said. behind-the-scenes look at the Disney On Ice skaters. 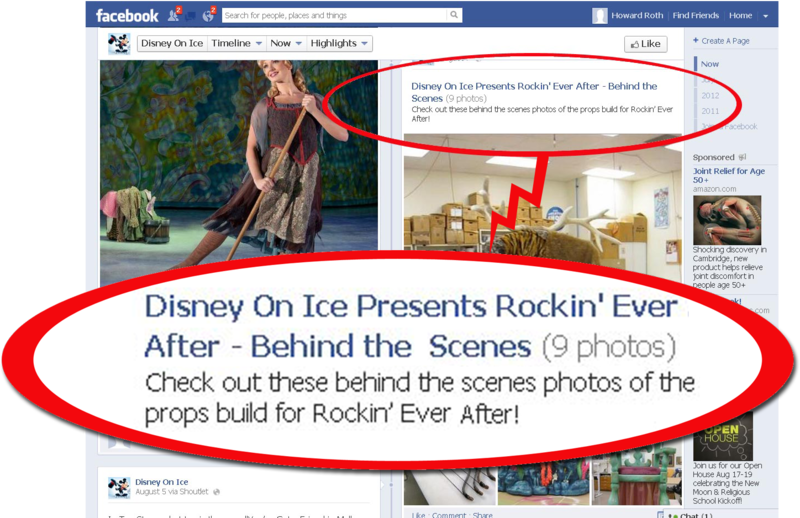 Disney takes Facebookers behind the scenes at Disney On Ice. The organization then posted a special ticket offer, allowing Facebook followers to get access to the best seats to a Disney On Ice performance before the show went on sale to the general public. The company worked with Disney to place that same offer on the Pixar and Brave pages, thereby amplifying the message. to asking readers to devise captions for photos, such as one that included a circus performer riding an elephant. healthy ticket sales, Silver learned an important lesson from that promotion: Understand your audience. The company finds ways to extend its messages beyond the organization’s own social media pages, for example by encourag-ing shares and re-tweets among followers; by enlisting the circus ringmaster to tell stories about being on the road on his own Facebook page; and by hosting media days for mommy bloggers who are likely to spread the word about shows to the company’s target audience.